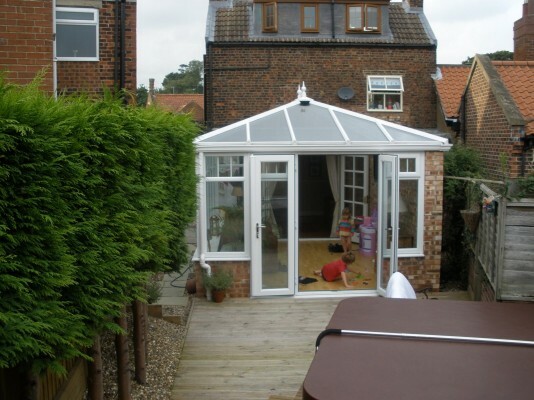 Based on a simple square or rectangular footprint, the Edwardian conservatory offers plenty of usable space. They can be built with either a pitched or gable-ended roof and can incorporate French, sliding or even bi-folding doors. 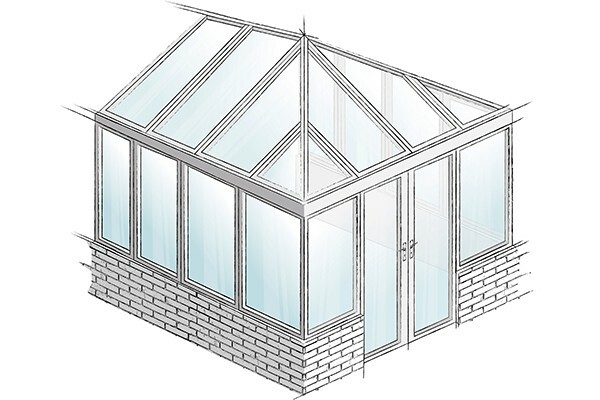 Our Edwardian conservatories are made with the same proven and trusted systems as our windows and doors, so that your whole home can be beautifully finished. There’s a choice of bevelled or ovolo-shaped frames and a full choice of colours and decorative glazing. 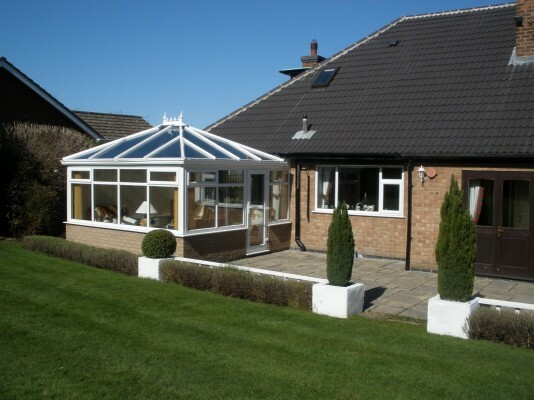 Naturally, you’ll want a conservatory that enhances your home and our network of friendly and professional installers will guide you through the whole process. They’ll help you make the right choices according to how you want to use your extra space. Leaded and decorative glass options.